From the perspective of the North, the Civil War began as a war to restore the Union and ended as a war to make a more perfect Union. The Civil War not only changed the moral meaning of the Union, it changed what the Union stood for in political, economic, and transnational terms. 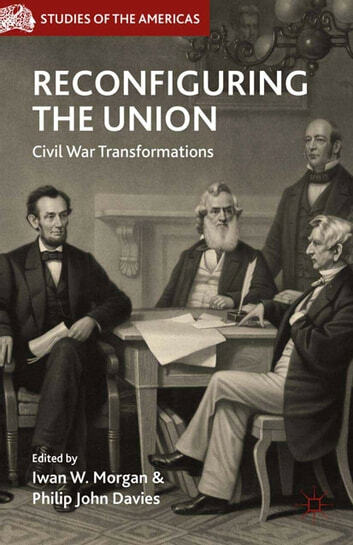 This volume examines the transformations the Civil War brought to the American Union as a politico-constitutional, social, and economic system. It explores how the war changed the meaning of the Union with regard to the supremacy of the federal government over the states, the right of secession, the rights of citizenship, and the political balance between the union's various sections. It further considers the effect of the war on international and transnational perceptions of the United States. Finally, it considers how historical memory has shaped the legacy of the Civil War in the last 150 years.